Our annual charity golf day is being held at Royston Golf Club next month in aid of RTFC and local charities. The ever-popular event will tee off on Friday 3rd May and businesses and individuals are invited to enter. 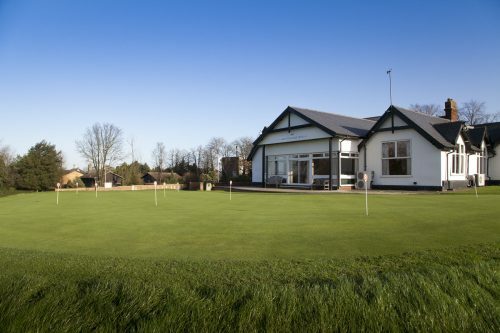 The cost of this day of golfing at England’s oldest 18 hole golf course is just £260 for a team of 4 people – this includes all your golf, food, event prizes and a contribution of £5 per player towards club funds. There may also be a few other separate optional competitions running on the day that you can participate in at an additional cost. 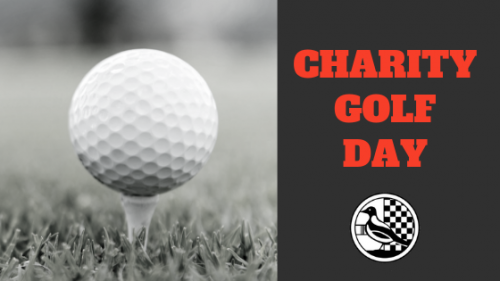 What does the Golf Day hold in store? After lunch you’ll head back out on to the course for an 18 hole team and singles Stableford competition. At the end of this players will head back to the Clubhouse for a BBQ and the awards presentation. We are currently on the look out for sponsors for the prizes for the Golf Day. If you or your business are interested in sponsoring a prize, please contact Phil Richards on 07534 408769. Entry forms can be collected from the Clubhouse at Garden Walk or downloaded HERE. Closing date for entries is Sunday 21st April.